Last year, shortly after the 3DS launch, I posted a poll asking how satisfied were you with the 3DS launch lineup? It's time for the Wii U version! 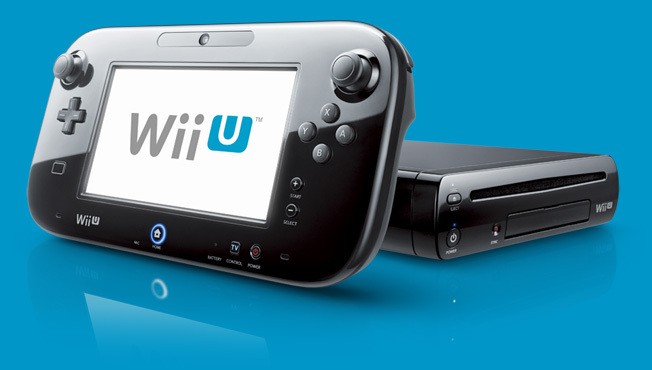 It's been two weeks since the American launch of the Wii U (and just recently released in Europe and Australia). What do you say, Negative World? Just think, six years ago we were still waiting for an online game to come out for the Wii. Satisfied. I'm dividing my time enough now between the Wii and the Wii U, I can't imagine how it would be if I had more U games in the mix. And... I'm not surprised to see the 'Very Satisfied' option in the lead. It was a fantastic launch lineup,for sure, in terms of quality and quantity. I have my plate full at the moment with the awesomeness of NSMB U, Nintendo Land, ZombiU, Assassin's Creed III, and Nano Assault Neo, and there's still more I could enjoy if I had the time and money to add to the pile. Do we know when the other Launch Window games are officially landing? Ones I'm specifically questioning are Lego, Pikmin, and 101. Launch Window would imply before...April I'm assuming?